Let us know us your OnApp requirements. Comprehensive set of tools to manage your cloud infrastructure with a multipurpose architecture for tenants, hypervisors and operating systems from a single window. Data security and disaster recovery with image and snapshot storage, customized ad-hoc backup, incremental and enhanced backup with real-time replication and restoration. Integrate various systems like CDN, DNS, template libraries, billing, load balancing, security and more. Get complete control of all your resources such as storage, CPU, RAM, Virtual Machines, Backup & Recovery, and more. Sell and control bare metal, hybrid and application servers with high scalability over the cloud. Deploy and customize apps with recipes and blueprints for VPS, smart servers and more. Automatically scale resources up and down with automatic billing. Enhance and Simplify your cloud IaaS platform. Cloud deployment and its services require a smart & holistic cloud platform for public, private and hybrid networks, as well as cloud management tools such as KVM, XEN, VMware and more. OnApp renders cloud vendors and clients the leverage to sell and use hybrid servers, applications servers and bare metal servers. A single intuitive user interface delivers a comprehensive suite of multiple operating systems, and control over multiple hypervisors. Clients need to have professionals at 24X7servermanagement, to manage their cloud with the OnApp Cloud Software. Thousands of OnApp clouds deploy state-of-the-art apps and software’s, high value websites, blogs, revenue generating shopping carts, complex games, content delivery, virtual private servers and dedicated servers. OnApp is everywhere, with a high value proposition and the ability to handle billing, management, load balancing, security and a comprehensive set of tools, it surely is a powerful, cost-effective and reliable tool for cloud hosts and customers. 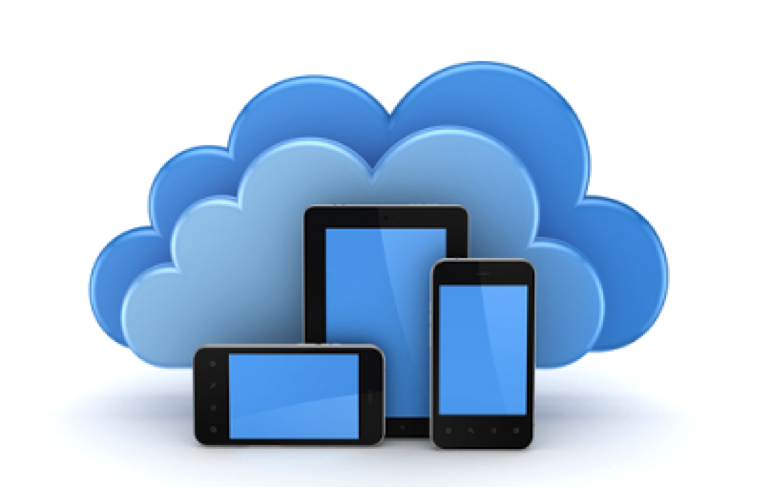 Get in touch with us for all your OnApp Cloud Management and other requirements.